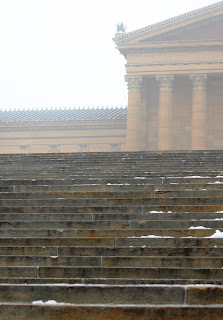 These are the steps to the Philadelphia Museum of Art, most famous for being the recurring destination of Rocky Balboa as he concludes motivational runs about town. 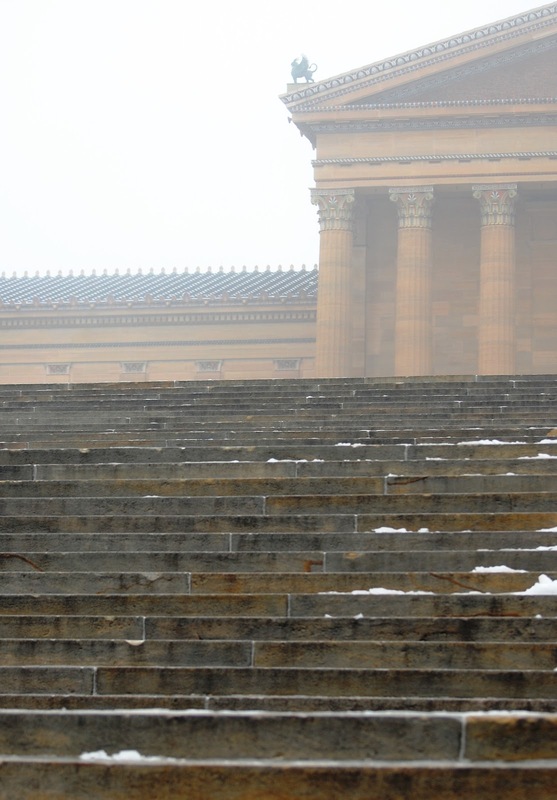 This district of the city is impressive, and the planners had grand visions of the cultural and academic institutions that might fill in the spaces available along Benjamin Franklin Parkway, which terminates here. Not all of them were built, but the parkway is certainly aesthetically pleasing and an asset to the city.